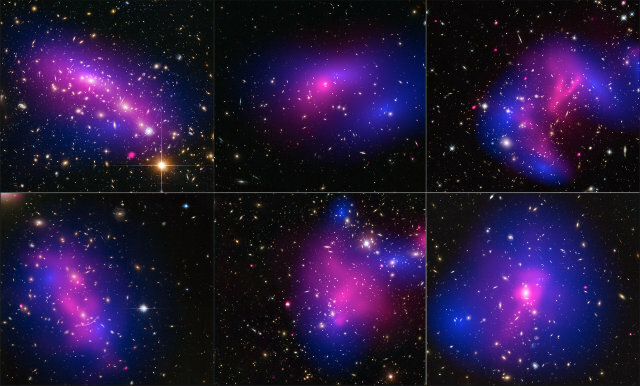 A combined use of the Hubble and Chandra space telescopes allowed to conduct a study of dark matter and the results were described in an article published in the journal “Science”. Currently we have no instruments to directly detect dark matter so scientists have to study it indirectly through its effects, in this case on 72 galaxy clusters to study their behavior. The second of the two satellites of the Galileo constellation launched into a wrong orbit on August 22, 2014 has been recovered. 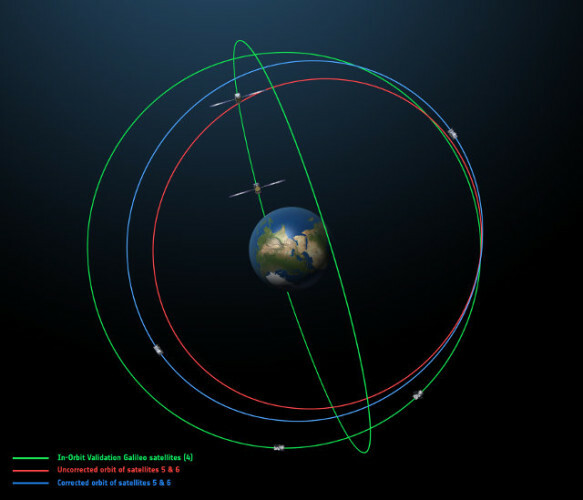 In mid-January a series of 14 maneuvers was started that altered its orbit until it became the same as its “twin” after about six weeks. Now these two satellites have a mirror orbit, on opposite sides of the planet. 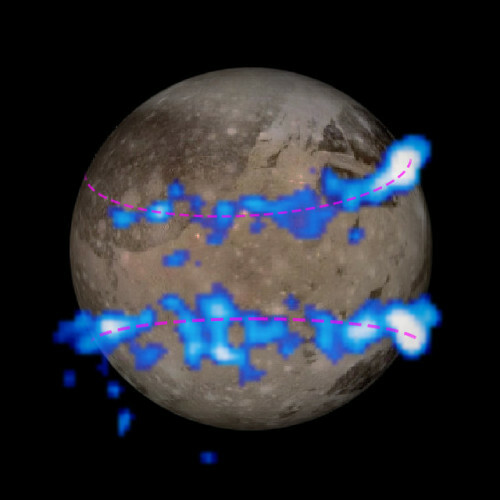 The Hubble Space Telescope has been used to study Ganymede, the largest Jupiter’s moon, and in particular its aurorae. Analyzing their characteristics, it was possible to get the best clues found so far of the existence of a Ganymede underground ocean of liquid salt water. This ocean may contain more water than it exists on the surface of the Earth. 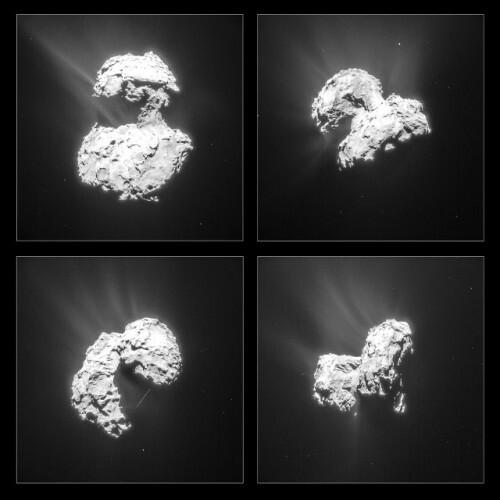 After the flyby performed a few weeks ago, the Rosetta space probe moved away from the comet 67P/Churyumov-Gerasimenko and was able to observe its increasing activity. 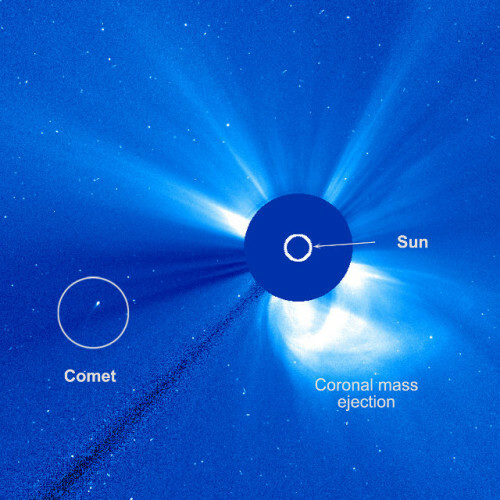 In late February, from a distance between 80 and 100 km (from 50 to 52 miles) its Navigation Camera (NAVCAM) instrument took several photographs that ESA processed to make the best observations of the jets of steam and dust emitted by the comet.